Today, there is an interesting piece on the physical home for The Internet Archive, and stories on the confirmation hearing for the new Librarian of Congress and a look at how some really ancient apps are leaving certain PCs open to ransomware. In deals, ther are flash drives, charging ports, flash cars and cables. And there are still deals on Kindle Fire tablets. Librarian of Congress: Carla Hayden’s Senate Confirmation Hearing Scheduled For Next Week (Infodocket) The hearing will be webcast and archived online. The Internet Archive–Bricks and Mortar Version (Scientific American) Most of us use The Internet Archive online. The real life version is pretty cool too. Ancient apps leave 3.2 million PCs open to ransomware attacks (Endgadget) It mostly affects schools, but fixes are thankfully on the way. Amazon’s selection of Kindle Daily Deals includes Sunfail by Steven Savile for 99 cents. In Today’s Deals, there are deals on Silicon Power 64GB Blaze B30 USB 3.0 Swivel Flash Drive, a Photive 60 Watt 6 Port USB Desktop Rapid Charger. Intelligent USB Charger with Auto Detect Technology, 40% off a Kingston Digital 16GB Micro SD Flash Card 2-Pack and RAVPower [5-Pack] Micro USB Cables. Amazon is still offering savings on the Fire HD 6, pre-owned Fire tablets and savings of $15 on a Fire Essentials Bundle. I am also still seeing the option for 5 payments of $58 for the Kindle Oasis pre-order. The Barnes and Noble Nook Daily Find is Buried Secrets (Men of Valor Series #1) by Irene Hannon for $1.99. The Romance Daily Find is Love Unexpected (Beacons of Hope Series #1) by Jody Hedlund for $1.99. Kobo’s Daily Deal is A Passion for Him by Sylvia Day for $2.99. Ending soon! Select Romantic Times winners & nominees are on sale for under $3 at the Kobo store until April 18, 2016.
iTunes’ Weekly Bestsellers Under $4 includes Articles of War by Nick Arvin for $1.99. 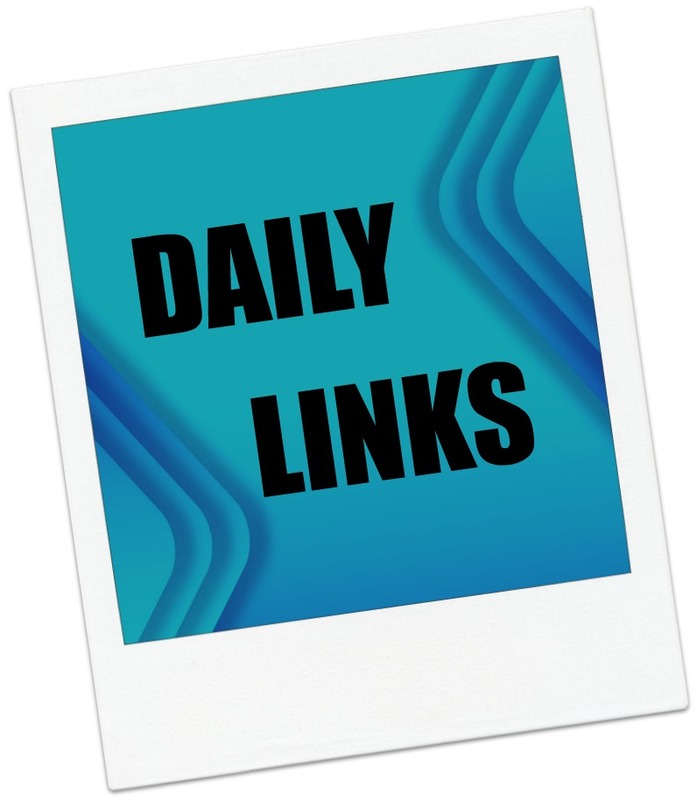 This entry was posted in Daily Deals, Daily Links and tagged Ancient apps, Internet Archive, Library of Congress, ransomeware. Bookmark the permalink.